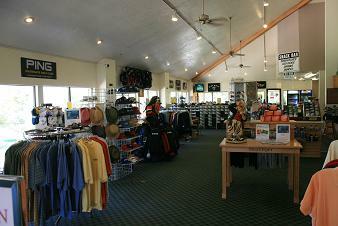 The Southgate Golf Club pro shop is a full-service golf shop carrying the latest equipment and apparel for all golfers. We carry all of the major golf brands including Taylor Made, Ping, Callaway, Titleist, Nike, Adidas and much more. We can help you find the perfect driver or putter, outfit you with the latest golf fashions and equip you with all of the accessories you will need to get your golf game up to par. The pro shop also has a self serve snack bar with a variety of food, snacks and drinks. - Utilize the ASTAR Video Swing Analysis software. - Utilize the TOMI Putting Analysis software. - Discounted rates for 5-Lesson Package. 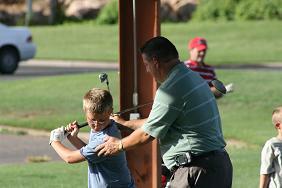 - �Create-A-Golfer� Group beginning instruction offered periodically throughout the year. $10 per lesson.